Thoughts run through the mind, all the time. Consider observing them, as they arise. Watch your mind, and see how some thoughts are benefiting you, and how some are doing you harm. For example, a negative thought can immediately cause stress hormones to be released into the bloodstream. In the ancient traditions, it was said, “the mind makes the human.” If you think of the mind as a garden, then you will know that the garden of the mind needs to be weeded. Weeding the garden of the mind means seeing our negative thoughts clearly, and over time, replacing them with more productive and fruitful thoughts that are in alignment with our goals and dreams. By taking time to observe your mind, you can notice the patterns of your internal dialogue, or how you talk to yourself, mentally. Again, all you need to do is choose one negative thought from the garden of the mind, and plant the seed for a new thought-form to emerge. You will be amazed at the results. One of the reasons that I started the Living Qi company was to provide superior nutritional products that help the mind and body to function in an optimal state. Our matcha helps the mind to relax and remain calm. 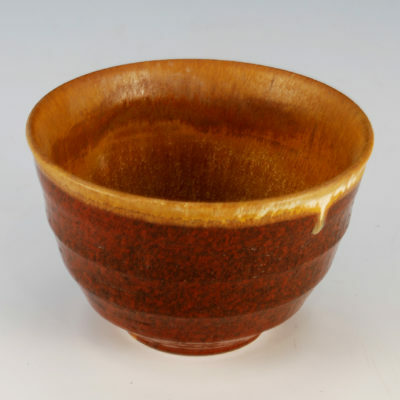 Because matcha is so calming, it is the beverage of choice for meditation and relaxation. If you have not tried it, I highly recommend you do so. 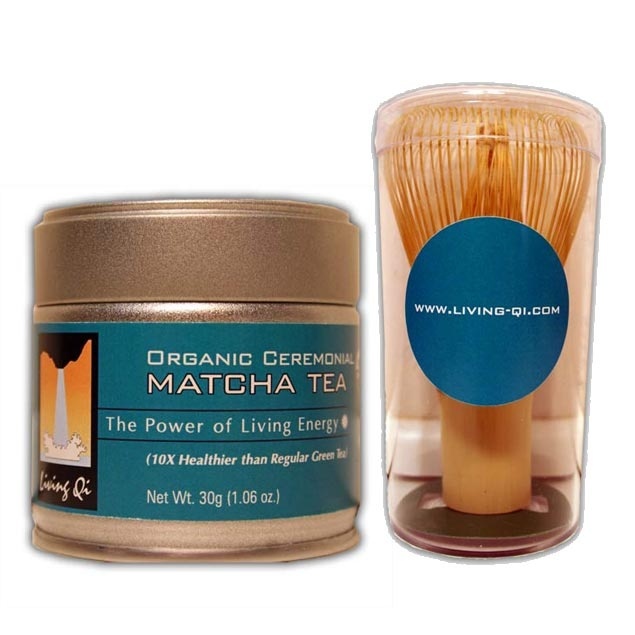 To order the finest organic matcha green tea in the world at an affordable price just click here. ©James Whittle, All Rights Reserved, 2009.